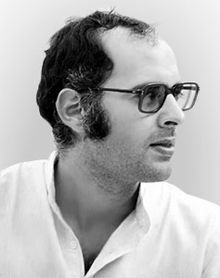 Might be the most controversial figure in modern India, Sanjay Gandhi was son of former Indian Prime Minister. His life, controversies, mysteries, theories and the drama around his life would have made a nail biting movie. Story about his natural father, his changed name (read The Mistery Called Sanjay Gandhi), his role in People’s car scam, his role in Emergency and his death ensures that his there is enough twist and turns. Pt. 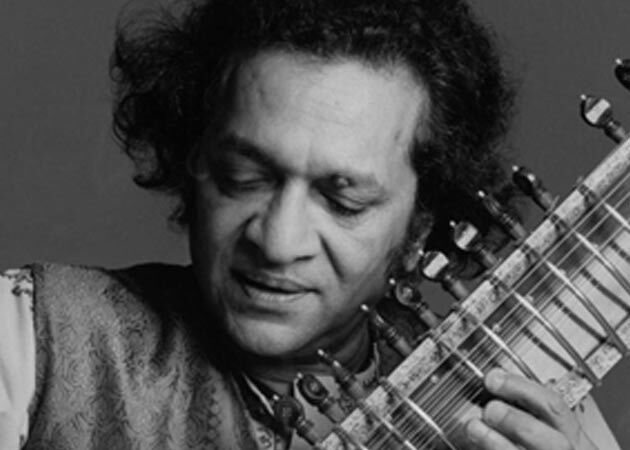 Ravi Shankar lived an eventful life. Winner of Grammy awards, music director of All India Radio (1949-56), a performer in Woodstock, an inspiration for Norwegian Wood (This Bird Has Flown), a friend of silent beatle, father of Grammy winning daughters, Member of Rajya Shabha (upper house in Indian Parliament), Bharat Ratna (highest Civilian Honor in India ): these are just list of some landmarks in his epic lifetime. His story needs to be told and retold so that his legends stays alive. He is responsible for making Indian classical music popular in western world and even the world’s most influential people couldn’t help but take notice of this musical maestro. From upstaging Satyagraha in Gujarat to uniting India, Sardar VallaBhai Patel has done it all. Known as Ironman of India, he is one of the founding fathers of India and was leader in Indian National Congress. His Biopic can be like that of Lincoln, no flashback, no growing up story, just direct mean business. Like Lincoln, he held the office at the troubled time and managed to get the results. His story needs to be told on a giant screen. Born in Paris, served the french army, moved to India, became the first pilot of the country, started Tata Airlines, become the youngest Chairman of the Tata & Sons, opened the first Cancer Institute of India etc, etc. 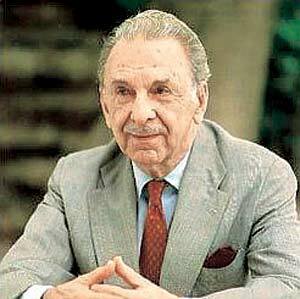 Honestly, one lifetime is not enough to achieve what JRD Tata has managed. His labor policies were the benchmark for India industries and his ethical standards were unmatched in the Licence Raj era. I can never forget her interview after losing Semi Final in the London Olympics. While the whole nation was cheering at the first Women boxing medal , she wanted to apologize to the nation for losing the match. The fact is she does not owe an apology to anyone. She is the 5 time world Boxing Champion , a mother of Twin, brand ambassador of her sport, founder of the boxing academy in the remote part of the country, she has already done so much. The rumor says that the biopic on her is already under project with Priyanka Chopra as lead. Let us hope its true. Agreed .. Avinash..in fact there are a few more names I would love to see added worth making a movie on but not like that on Ambani -Guru.. his ill-doings were glamorized a little too much ! !yet it was ok to watch !! why leave Indira Ji ?? 🙂 ! Sanjay Gandhi and Sardar Patel surely deserve a biopic !! I agree there are too many names to be written here. Probably that made me write Part I in the Heading. I agree, Guru was disappointing, partly because of your reasons, and partly because it was not actual biopic. There were already people of Indira Gandhi’s generation, so I kinda left her out. Agreed, film makes here in India shy away from making bio pics… they try to play safe to avoid controversies. And I think its true that they are making a movie on Mary Kom with Priyanka playing her. 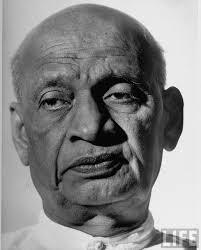 I have a lot of respect for Sardar Vallabhbhai Patel. He deserved the tag ‘Iron man of India’ and his story should be definitely made into a movie – It can inspire so many others. There are a lot of people who lived incredible lives and who deserve a movie made on them, but our bollywood looks for glamour/money as the primary criterion. I would rather not prefer bolly make movies on these people and taint their lives. Out of this list, Sanjay Gandhi and Sardar Patel definitely deserve a biopic. Sardar Vallabhai Patel is someone about whom the whole of the country knows very less about. A biopic would help his contributions to be widely known and acknowledged. You’ve got my vote. Most of these folks are on my to-read-about list – and biopics make such information gathering easier! It would be good to know about such folks and their good deeds and ill-doings both – just what their life was all about. Thank You Deepa. I am glad that you feel the same way. I believe there is a biopic on Sanjay Gandhi written by the current Outlook editor (Vinod Mehta). Also there is an unofficial autobiography of Dhirubhai Ambani too (The Polyester prince written by Hamish McDonald). The book was banned in India though. A revised version of the book was recently released by the same author sometime recently in India. Where is the Part 2 😛 ? Hi, here is the link for the part 2.